Only a mother can truly understand the magic of having a child, and the desire to capture every moment on film. You probably have albums full of your child’s first few years. But are you in any of these pictures? Have you found yourself avoiding the front of the camera because your body isn’t what it used to be? You may not ever be as photogenic as your adorable child, but with mommy makeover surgery, you can return to your pre-pregnancy body and enjoy a rejuvenated appearance. I have years of experience performing mommy makeovers at my Vancouver plastic surgery practice. I can reverse the effects pregnancy has had on your body and restore your pre-baby figure, so you fit comfortably into your clothing and feel confident in your appearance. After seeing the results of your mommy makeover, you won’t ever avoid the camera again. We proudly offer Ideal Implant. Learn about the advantages of saline structured implants natural feel. Breast augmentation to enhance the size and shape of breasts that have “deflated” or lost volume with pregnancy and breastfeeding. Breast lift to restore saggy breasts to a more youthful position on the chest. 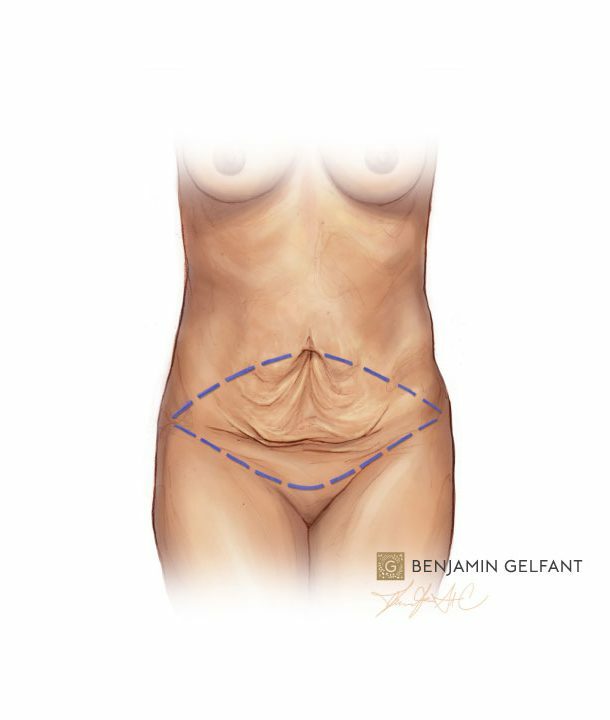 Tummy tuck to remove excess skin and fat and tighten separated abdominal muscles. Buttock augmentation to enhance the size and shape of the buttocks. 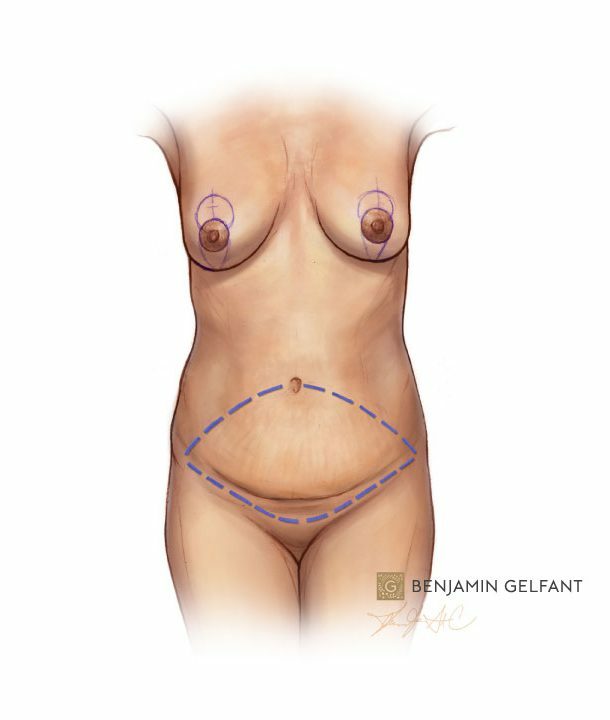 Liposuction to remove areas of localized fat from the body (can be performed on the abdomen, thighs, hips, buttocks, arms, chin and neck). 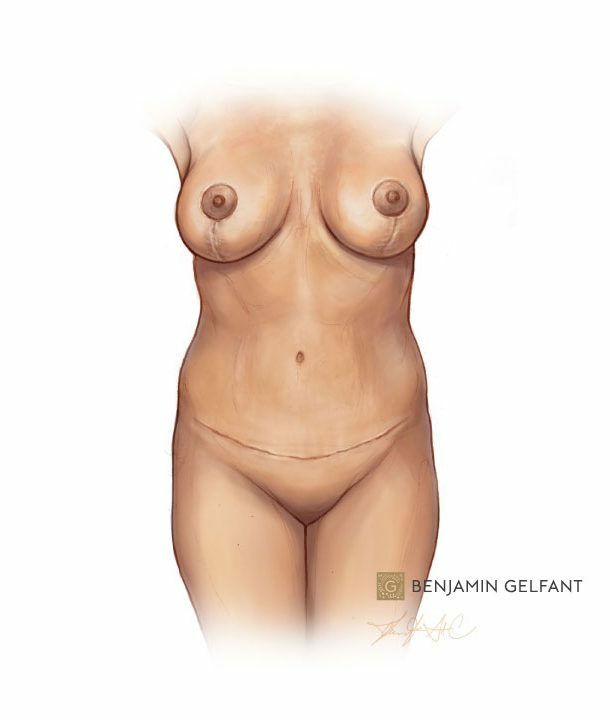 Typically, mommy makeover combines tummy tuck and breast enhancement procedures. However, your mommy makeover will be tailored to your personal needs and goals. During your first consultation, I will ask you to point out the areas of your body that you are unhappy with, and I will take careful notes as you describe your ideal mommy makeover results. I will explain your options and what each procedure entails. Together, we will create a customized treatment plan that addresses all of your concerns. Testimonial: I Had The “Mommy Makeover” and I’m happy with my results! There are a few things to keep in mind when planning your mommy makeover, specifically in regards to its timing. We will talk about all of these considerations during your consultation, and you will have the chance to ask questions. I advise you to postpone your mommy makeover until your body has fully recovered from childbirth (have your OB/GYN “clear” you for plastic surgery) and you have finished breastfeeding. It’s also very important that you wait until you have finished having children. Future pregnancies will reverse the effects of your mommy makeover. Of course, I understand that sometimes nature has other things in mind and some pregnancies aren’t planned, but in general I encourage patients to wait. I want you to be happy with your results and enjoy your physique for many years. Mommy makeover recovery varies by patient, but generally takes several weeks. As your body heals, you won’t be able to complete many of your normal tasks, including anything that involves bending, straining or lifting. You should plan to spend a week or two on the couch or in bed, catching up on your favorite television shows or your reading list. Light activity, like walking, is encouraged to keep your blood circulating. As hard as it is, you will need to refrain from picking up your babies until your body has properly healed, because heavy lifting can cause bleeding and other complications. You will need to recruit someone (usually an understanding spouse, mother or mother-in-law) to help you with cooking, cleaning and childcare as you recover from mommy makeover surgery. After you’ve recovered from your surgery, you can begin to enjoy the results of your mommy makeover. I too will look forward to celebrating your results and discussing your newly improved physique during your follow-up appointments. Your body should look very similar (or even better than) your pre-pregnancy figure. You will probably feel more confident wearing short, tight clothing, and you may find yourself shopping for new tops and bras if you’ve had breast surgery. Many of our patients also find that they are better able to enjoy high-impact aerobic exercise without excess skin or fat obstructing them. This is important because exercise helps them maintain their results over time.